A shared ownership remortgage for a property is in the mainly done to increase your share in the property that you own (if you would like to do this with us FREEPHONE 0800 092 0800), this can be from 20% right up to you owning 100% of the shared property. 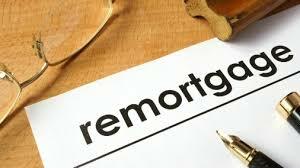 Once you have made the initial purchase of a property via a Shared Ownership Mortgage it is a good idea to try and increase your mortgage share in this property as soon as possible – this will allow you to gain from any increases in value that the housing market may be benefiting from at the time. 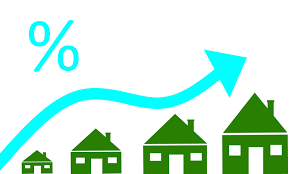 Increasing your share in your property can usually be done in amounts from 5% and as long as your property has gained in equity we can do this as a second shared mortgage or as a shared ownership remortgage. To find out how much you can arrange a shared ownership remortgage for send us a brief enquiry here, without obligation. If you are looking to arrange a shared ownership remortgage (FREEPHONE us 0800 092 0800) on your property which can be up to 100% ownership to in fact buy out the related housing association in full for your shared property although this can be complicated. We have been arranging these mortgage transactions since 1992 now so we are excellently equipped to handle this for you – this is called staircasing. We recommend you check the rates available for shared ownership remortgages as not all lenders are able to arrange these for you. When your ready to buy your next share in your property talk to us about the best way to address this. 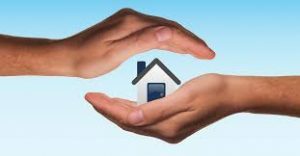 Shared Ownership home improvement remortgages are also a form of shared ownership remortgage for your shared property and this can be arranged for most works e.g. new kitchen, new bathroom, property extension, subject to housing association and local authority planning authority approval. Shared Ownership Debt Consolidation Remortgages also known as Shared Ownership Homeowner Loans can be processed through our access to all UK mortgage lenders not to be confused with Shared Ownership Equity Release or Shared Ownership Transfer of Equity.